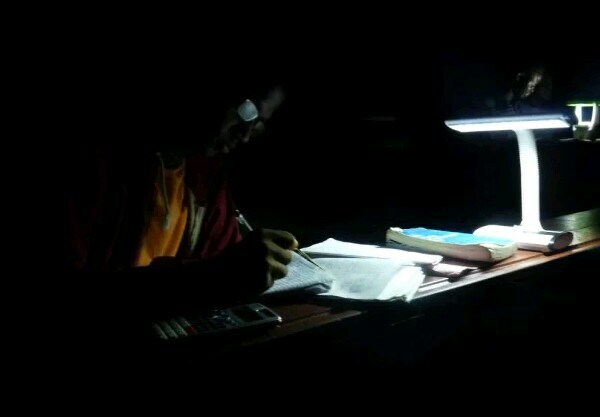 Since Obafemi Awolowo University, Ile-Ife, reopened for academic activities on January 2, there has not been power supply to the academic area. This has made reading difficult for students preparing for their examinations. 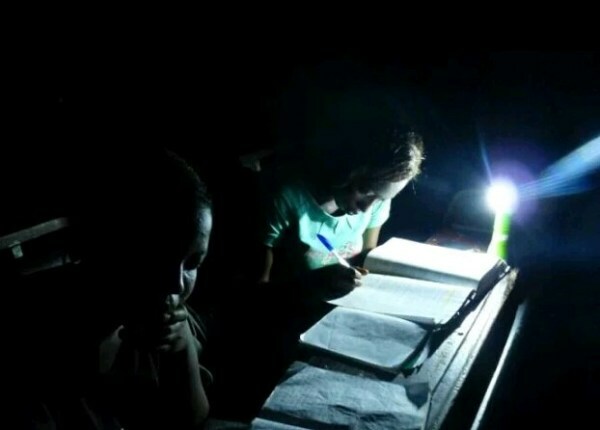 Our correspondent captured pictures of students studying with torchlight and candle light in various classes. 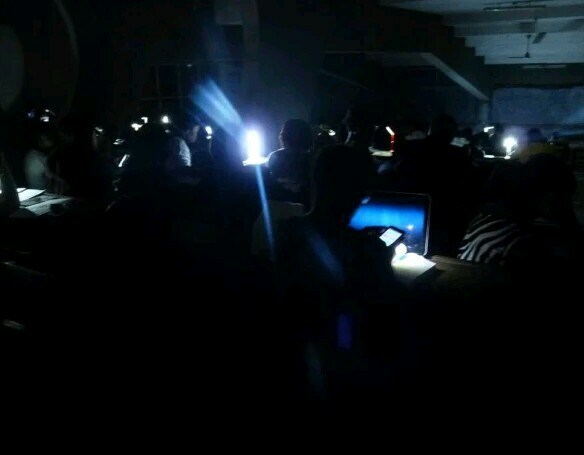 “There is high tendency of students failing this semester and may not be unconnected to the irregularities of the management,” a student, Uthman Sahad, said. 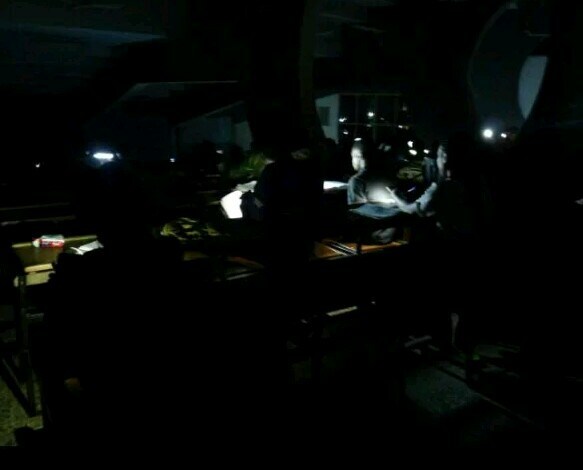 Apart from absence of electricity in key areas, students also have no access to the university library, two weeks to exams. He said the school has become incapacitated due to the strike embarked upon by the non-teaching staff who are responsible for these services. A group, Education Rights Campaign, on Friday condemned the situation, blaming poor funding of the education sector in Nigeria.